Larry’s Beans is happily committed to blending and roasting innovative uniquely delicious coffees — and making the world a better place. 100% of our coffee is Fair Trade, Shade Grown, and Organic, all slow-roasted to bring out every note of indigenous flavor. Our green-o-vated facilities use passive solar construction, active solar systems, radiant floors, zoned heating, composting, and rainwater harvesting to minimize our impact on this awesome planet. We offer 15 Creative Blends and 15 Single-Origin Blends, along with limited-roast favorites like Rockin’ Holiday Blend and Woodstock Blend. 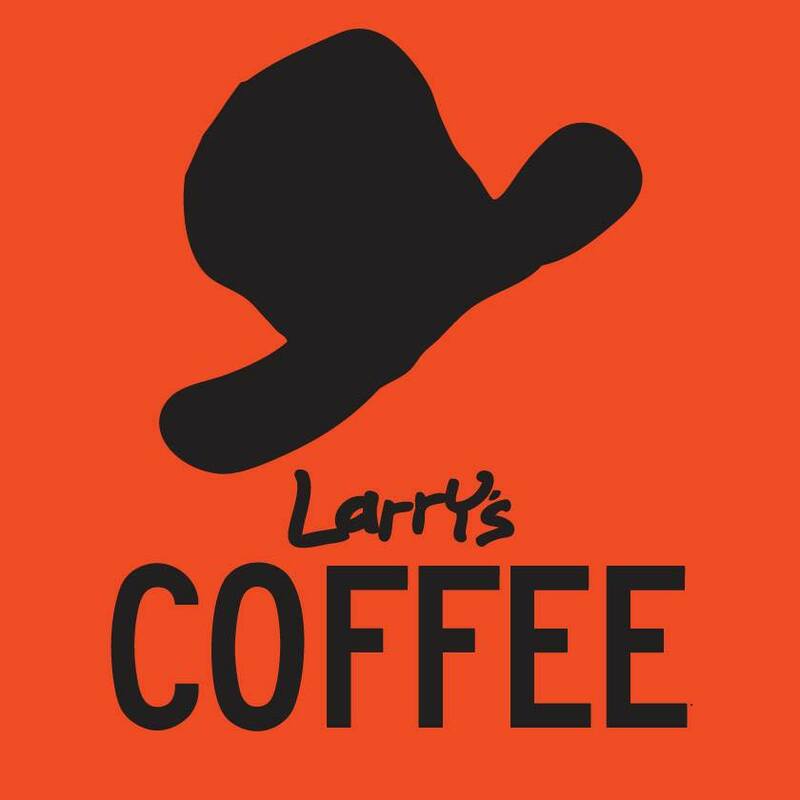 Follow Larry’s Coffee on Facebook!